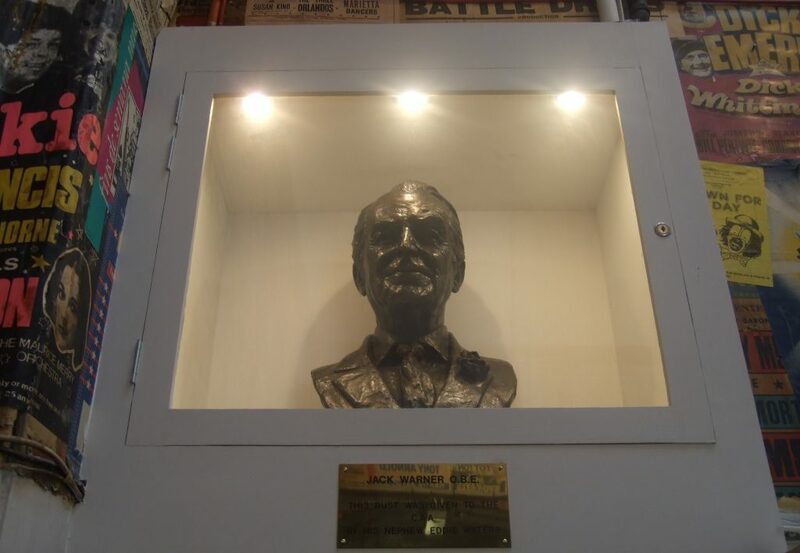 A bust of Jack Warner O.B.E. greets visitors to the club. Jack Warner is a past President of the club and much revered because he arranged for the mortgage for the club to buy the whole building in 1950. This was a remarkable investment. In doing so he secured the future of the club for ever more. Born in 1895, Jack Warner was, for some years, Great Britain’s most popular film star. 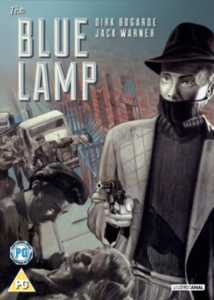 He is closely associated with the role of PC George Dixon which he played in the 1950 film ‘The Blue Lamp’ and then in the TV series ‘Dixon of Dock Green,’ which ran from 1955 to 1976. 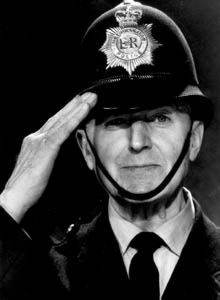 He was an amazing 83 years of age when he finally ‘retired’ as a copper! Jack Warner is a vital part of CAA history and we really owe the ongoing success of the club to him. In 1950 the lease ran out on the club but as Club President, Jack had the massive foresight to arrange a mortgage through his film mogul friend J. Arthur Rank to buy the building for £20,000. A considerable sum then, but ensured the club’s future in what turned out to be a remarkable investment as rents from the offices now subsidise the club. The building is valued today at some £7 million! Jack Warner died in 1981 and is buried at the East London Cemetery.